Malcolm Blum Reiss was born June 3, 1905 in San Francisco, California. His father, Samuel Reiss, was born in 1873 in CA of French Jewish ancestry. His mother, Helen Blum, was born in 1877 in CA of French Jewish ancestry. His parents married in 1903 and had only one child. The family lived at 2109 Broadway Street in San Francisco. The father was president of Reiss Brothers Woolen Goods Company at 114 Kearney Street in San Francisco. The family lived in the home of the maternal grandfather, Leon Blum, who was born in 1848 in France of Jewish ancestry. The grandfather was a prosperous wholesaler of groceries. He was in business with his son, Isidore Blum (b.1872), who also lived with the family. Malcolm Reiss attended an elite private academy, the Lowell School, in San Francisco. 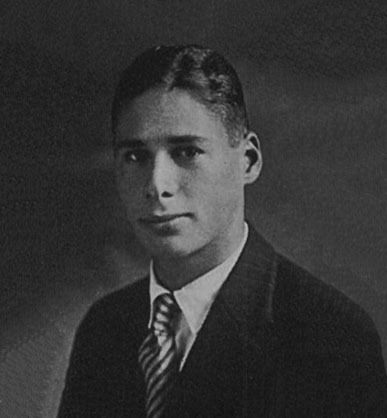 In December of 1922, at the age of seventeen, he graduated from high school and afterwards attended Stanford University in Palo Alto, CA, where he majored in economics. While at Stanford he wrote several humorous stories for a student newspaper. During his summer vacations he worked for the South Pacific Rail Road as a land surveyor, and traveled from Arizona to Oregon. On February 11, 1926, at the age of twenty-one, Malcolm Reiss graduated with a degree in economics from Sanford University. 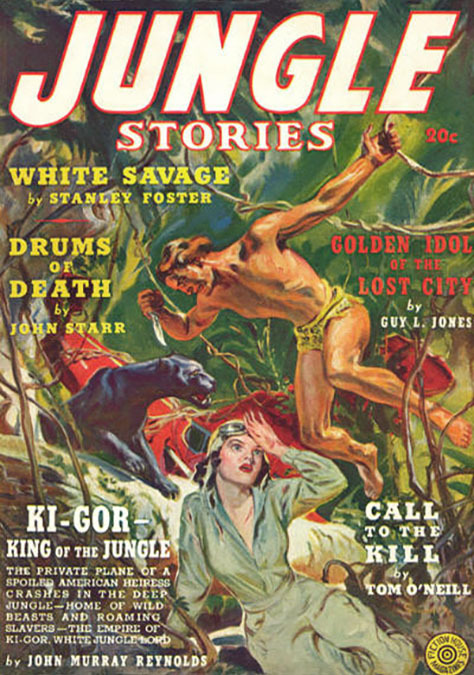 Although his education and family life had prepared him for a career as a businessman, he wanted to become a writer of popular fiction. In the summer of 1926 he lived with his parents at 3806 Clay Street in San Francisco, while he worked as a clerk at a department store affiliated with his family's wholesale woolen business. On September 6, 1926 at the age of twenty-one, Malcolm Reiss sailed from San Francisco to Havana Cuba, on the Steam Ship Mongolia. In 1927 he worked at the Reiss Brother's Woolen Goods Company, in San Francisco. In 1928 a California newspaper reported his attendance at a friend's wedding in San Mateo,CA. In September of 1928 Malcolm Reiss moved to New York City to seek his fortune as an author of adventurous short stories. He lived at 145 East 74th Street on the swanky Upper East Side. He enrolled in Mabel Robinson's course in Juvenile Writing at Columbia University. He later claimed, "It was one of the wisest things I had ever done, for the instruction, the criticism, and the work habits proved invaluable." While studying at the school he met another brilliant literary student, Lucia Blanca Alzamora. 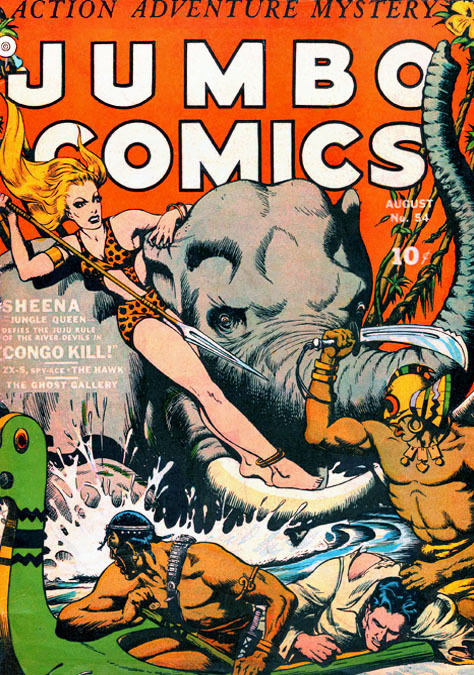 She was born October 21, 1903 in Lima, Peru. Her father, Isaac Alzamora, was born in 1851 in Peru of Jewish ancestry. Her mother, Manuela Alzamora, was born in Chile in 1865 of Spanish ancestry. Her parents had six children. The family moved to America in 1910 and lived in New York City at 246 West End Avenue. 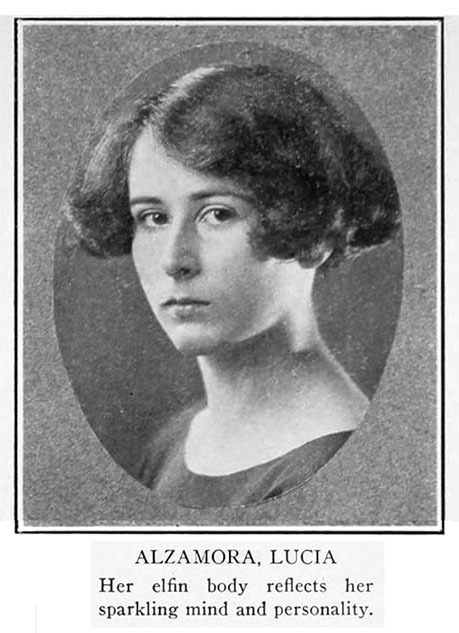 Lucia Alzamora had graduated from Barnard College in 1924. She was a writer of short stories, and was an Assistant Editor at Alfred A. Knopf Publishing Company, located at 501 Madison Avenue on 52nd Street. In 1929 Malcolm Reiss began to work in the advertising department at Alfred A. Knopf. On June 14, 1930 Malcolm Reiss married Lucia Blanca Alzamora. They lived together in his apartment at 145 East 74th Street. 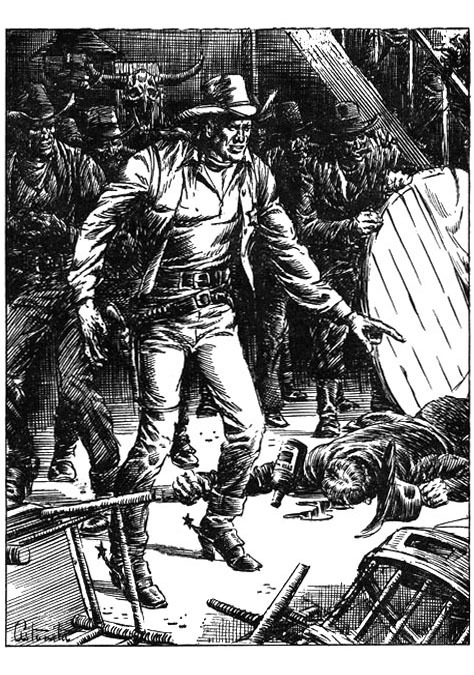 Malcolm Reiss wrote short stories, which were eventually published in Collier's, Boy's Life, True Western Adventures, 10-Story Western, Star Western, Dime Western, and The Saturday Evening Post. 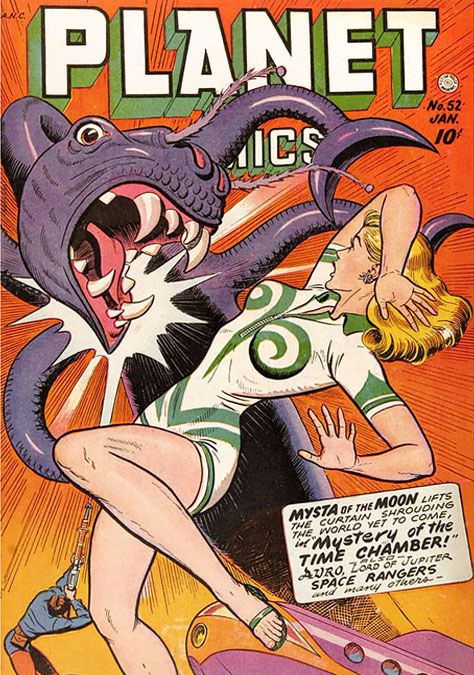 He signed most of his work, but he occasionally used the pen-name William "Buck" Ryall. Lucia Reiss wrote stories that were eventually published in Cosmopolitan, Redbook, Collier's, Argosy, Ladies Home Journal, The Delineator, and The Saturday Evening Post. She later became an editor at Reader's Digest Magazine, and wrote for The New York Times Book Review. 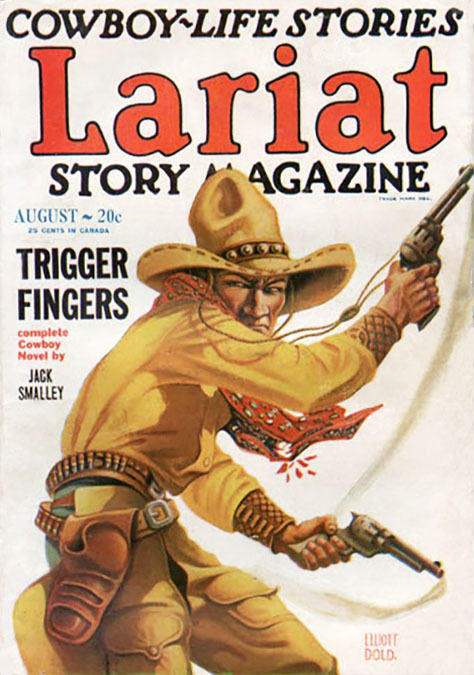 In 1931 Malcolm Reiss sold two short stories, to Fiction House, "Land of Lost Men" for the September issue of North-West Stories, and "The Cover-Up Shot" for the December issue of Frontier Stories. 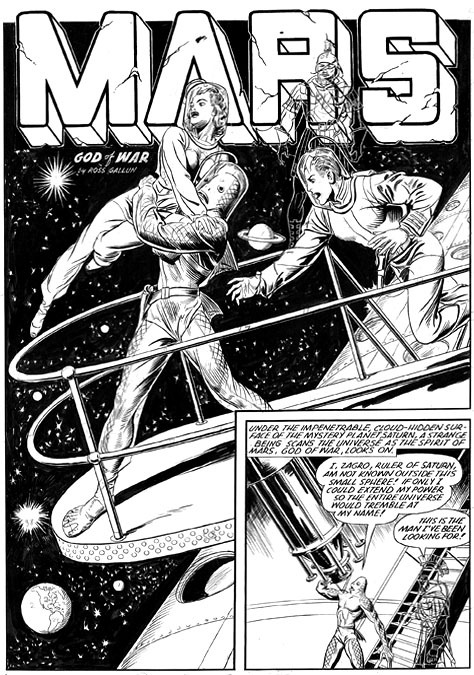 The Editor was Jack Byrne. Fiction House was located at 461 Eighth Avenue and 34th Street in Midtown Manhattan. 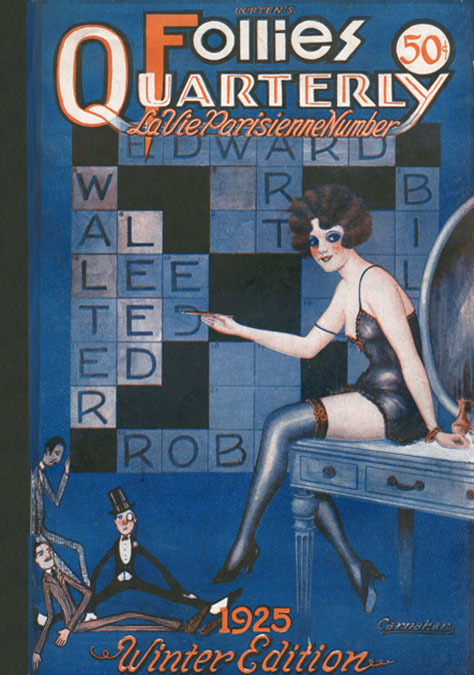 It was founded in 1921 by John Glenister and Jack Kelly. In 1931 the company's General Manager was Glenister's Son-In-Law, Thurman T. Scott, a successful salesman of steam engines and oil burners with a high school education. During this 1933 stoppage Malcolm and Lucia Reiss sailed from New York City to visit Europe. They traveled to his wife's ancestral home in Spain, and then visited his own ancestral town in France. They also visited North Africa, Austria, and Germany. 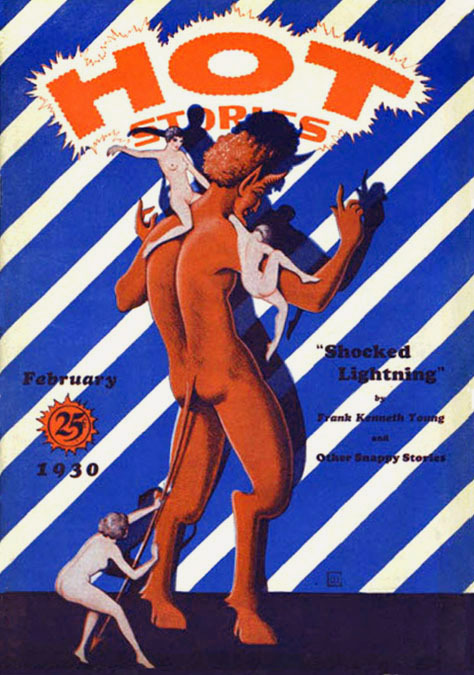 In September of 1933 Malcolm Reiss returned to NYC and his job as an editor at Fiction House Publications, while the company underwent a drastic financial reorganization. 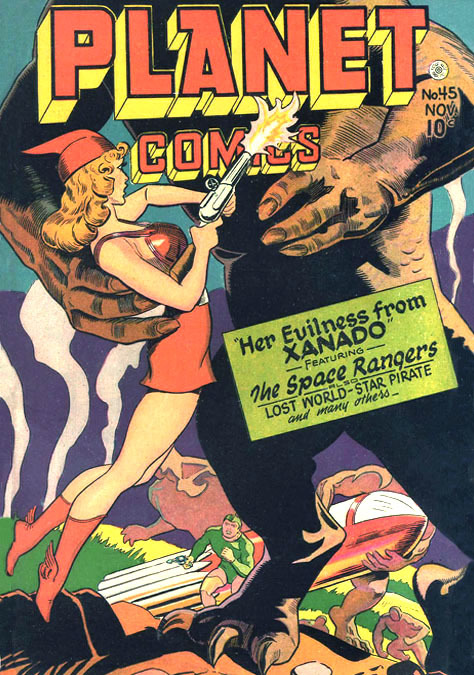 Their first magazines to resume publication were dated January 1934. 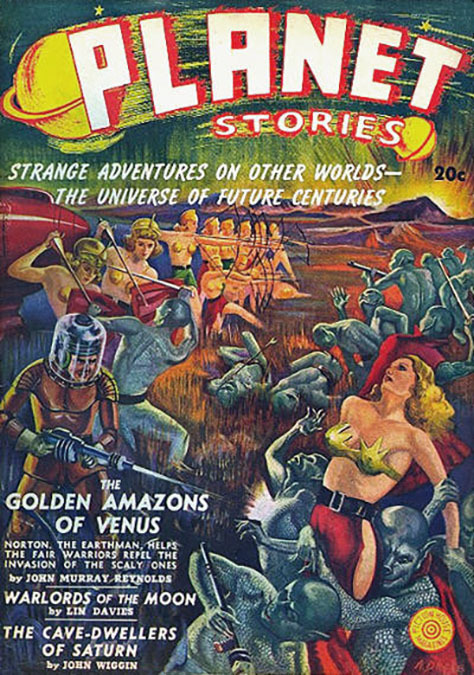 In 1936 Jack Byrne left Fiction House and began to work at Munsey, where he managed the pulp magazine, Argosy. At that point Malcolm Reiss replaced Jack Byrne as the chief editor at Fiction House. 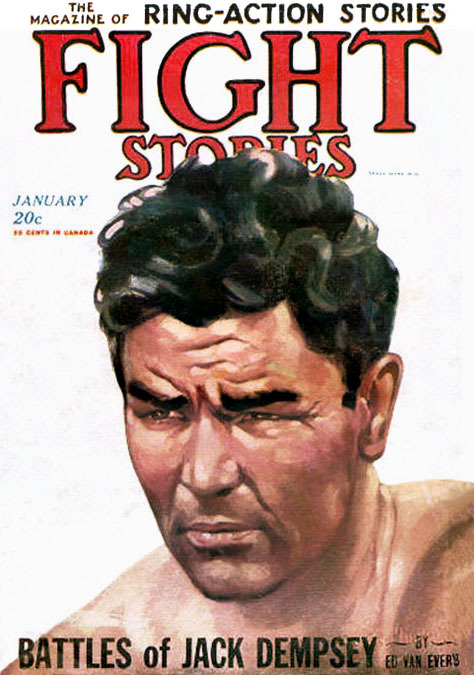 Malcolm Reiss eventually edited Aces, Action Stories, All-American Football, Baseball Stories, Basketball Stories, Bull's Eye Detective, Civil War Stories, Detective Book, Fight Stories, Football Action, Lariat Story, Jungle Stories, North-West Romances, Two Complete Detective Books, and Wings. 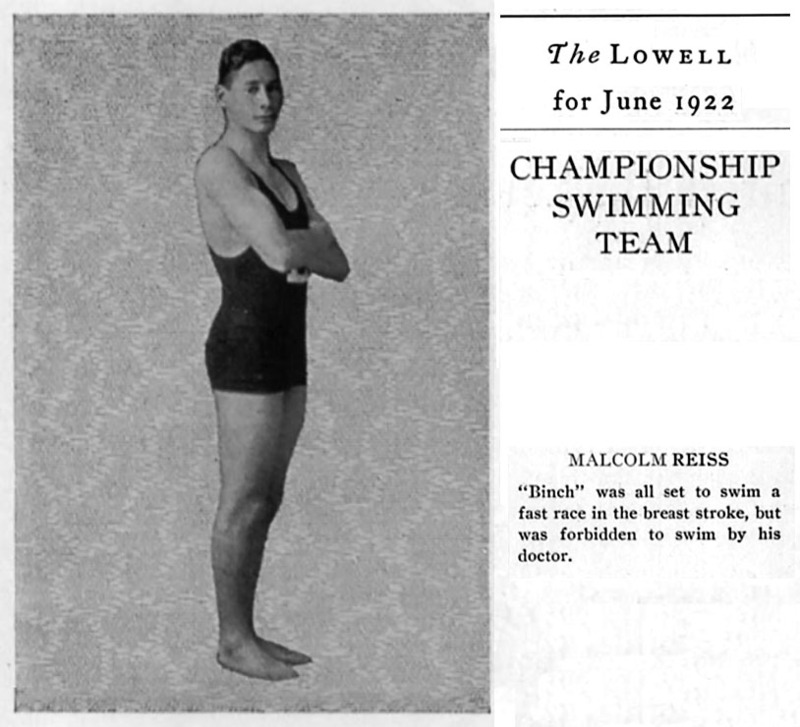 In 1939 Malcolm and Lucia Reiss had a son, Malcolm Alzamora Reiss, and a few years later their second child was born, William Blum Reiss. In 1940 Thurman T. Scott suffered a collapse. His doctors prescribed semi-retirement, so he and his wife left NYC and moved to their vacation home, a plantation in Thomasville, Georgia. Jack Byrne returned to Fiction House to join Malcolm Reiss as co-publisher. In 1940 the Reiss family lived at 466 East 66th Street on the chic Upper East Side of Manhattan. In 1942 they were listed at 162 East 80th Street. On December 1, 1943, during World War II, Malcolm Reiss joined the New York National Guard, and served in Company C, 17th Regiment. On October 6, 1944 he was sent as an officer in a Psychological Warfare Unit to support Generalissimo Chang Kai-Shek in Kunming, China, which was at the end of the Burma Road supply route of the Chinese Republican Army. After the war, on September 24, 1945, Malcolm Reiss shipped out from Karachi, India, on his return voyage aboard the troop ship U.S.S. General J. H. McRae. He was honorably discharged and returned to his publishing career in NYC. In 1954 Malcolm Reiss and his family moved to Wilton, Connecticut, where they bought a home at 113 Drum Hill Road. 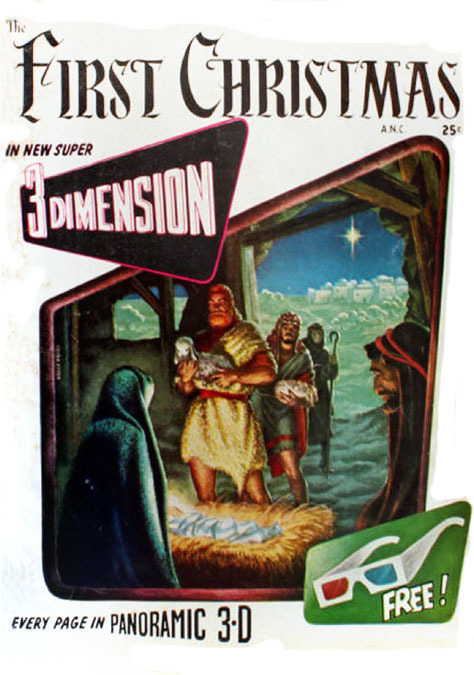 In 1954 Jack Byrne and Malcolm Reiss patented a 3-D comic book, The First Christmas. 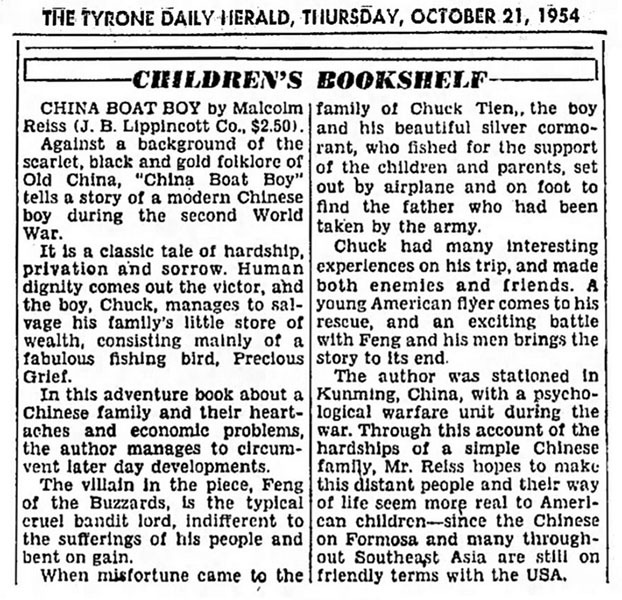 On October 21, 1954 The Tyrone Daily Herald favorably reviewed the novel "China Boat Boy" by Malcolm Reiss from Lippincott Publishing Company. In 1957 the NYC Business Directory listed Malcolm Reiss as a "publisher" with offices at 342 Madison Avenue. 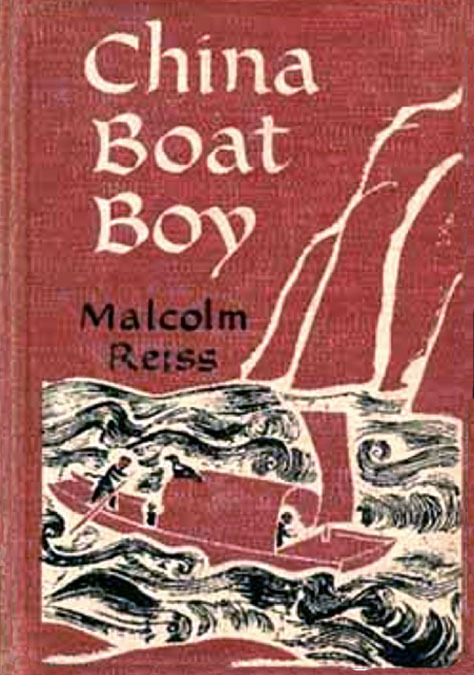 In 1960 Malcolm Reiss opened the Reiss Literary Agency. 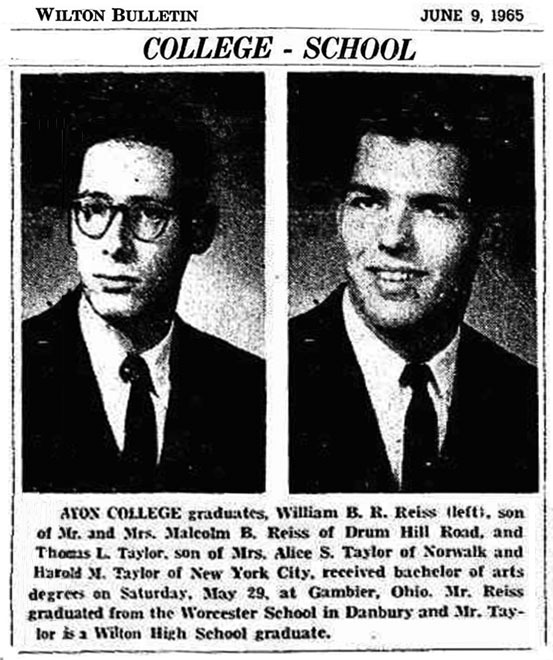 On June 9, 1965 the Wilton Bulletin reported the son of Malcolm Reiss had graduated from Avon College. In 1966 Malcolm Reiss became a Vice President at the Paul Reynolds Literary Agency. In 1968 Malcolm Reiss sold some valuable family property at 164 Townsend Street in San Francisco to the West Coast Ship Chandlers Company. In 1970 Lucia Reiss retired as Editor of Reader's Digest Magazine. Malcolm Reiss died at the age of seventy in the hospital of Norwalk, CT, on December 16, 1975. His wife, Lucia Blanca Alzamora Reiss, died at the age of ninety-one at home in Wilton, CT, on January 28, 1995.